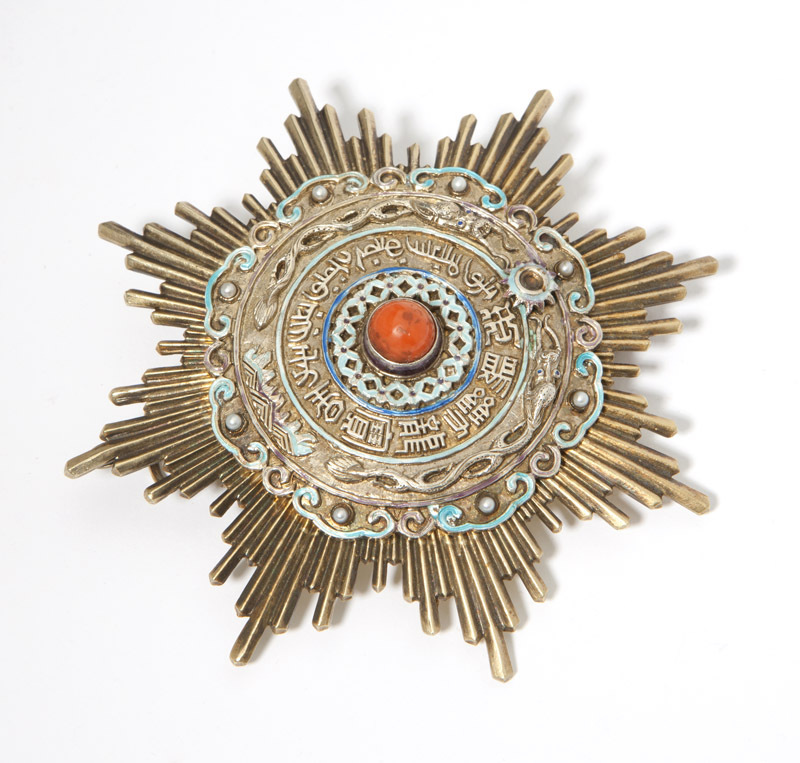 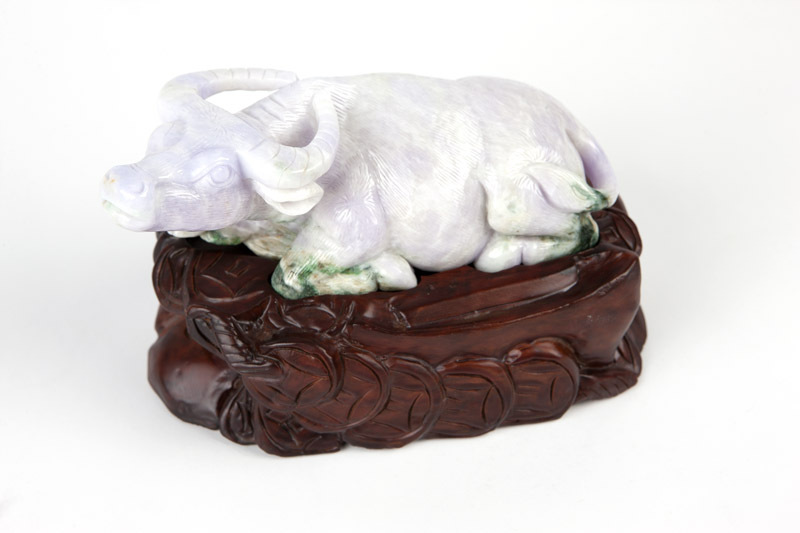 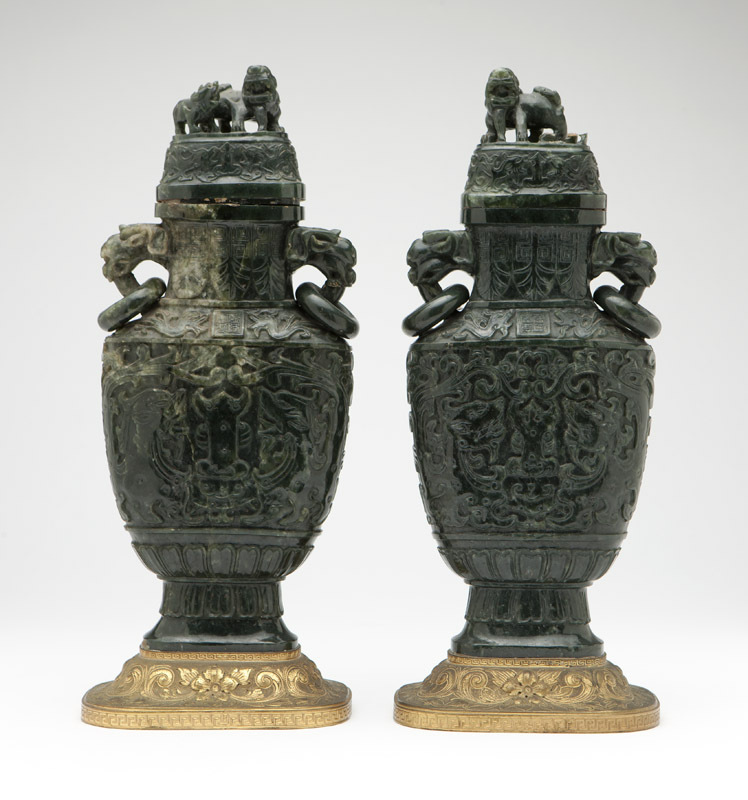 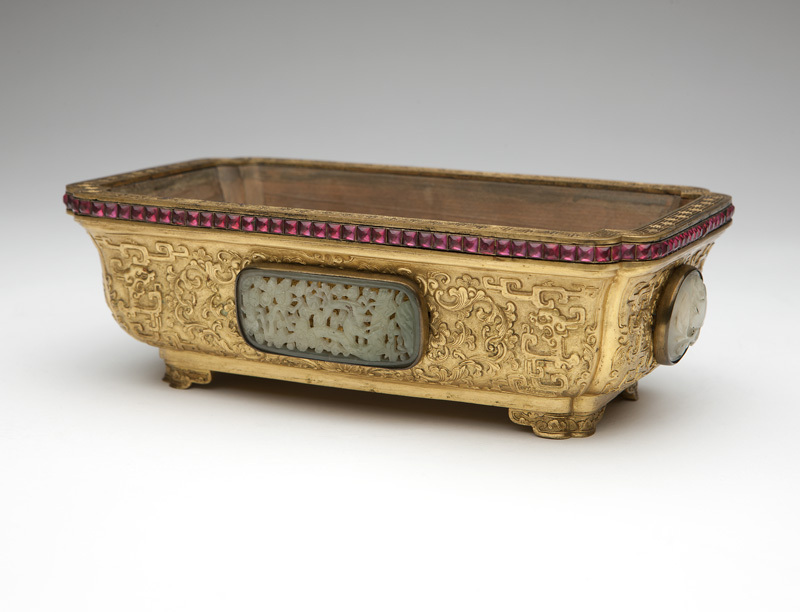 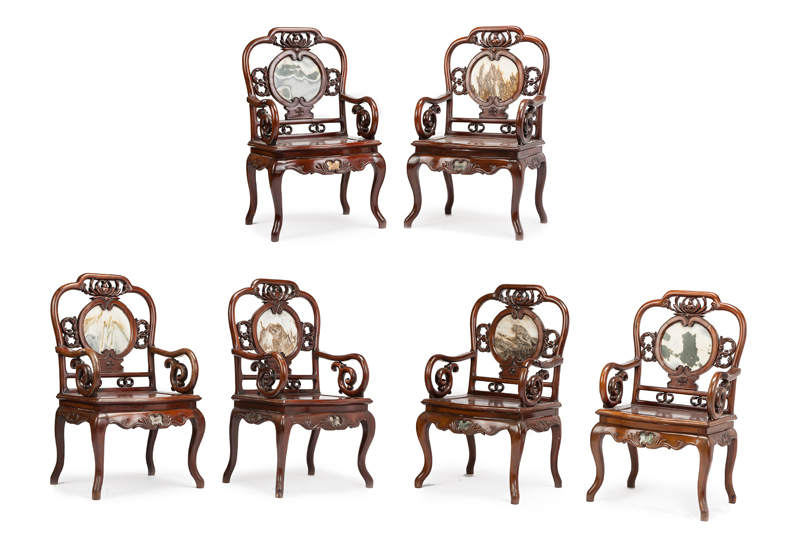 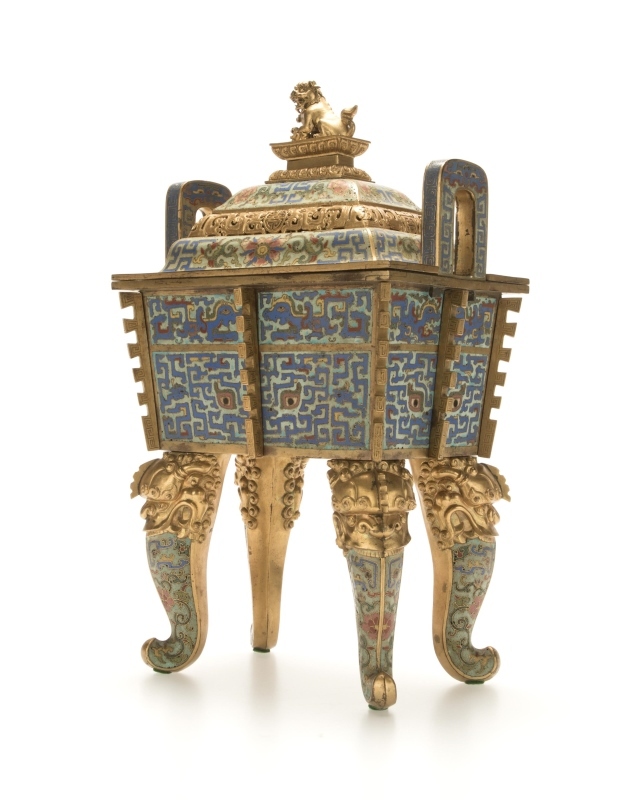 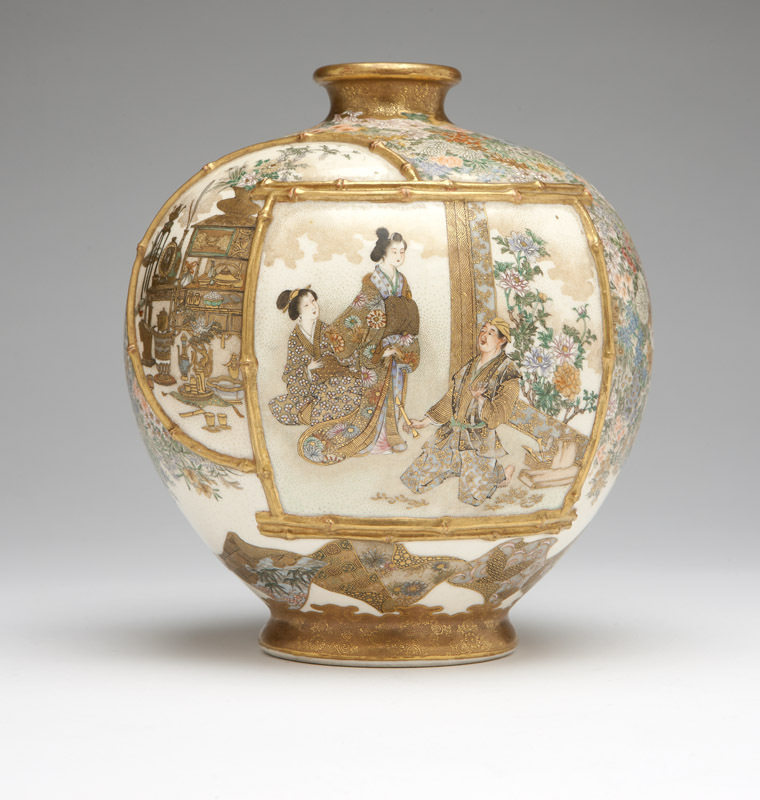 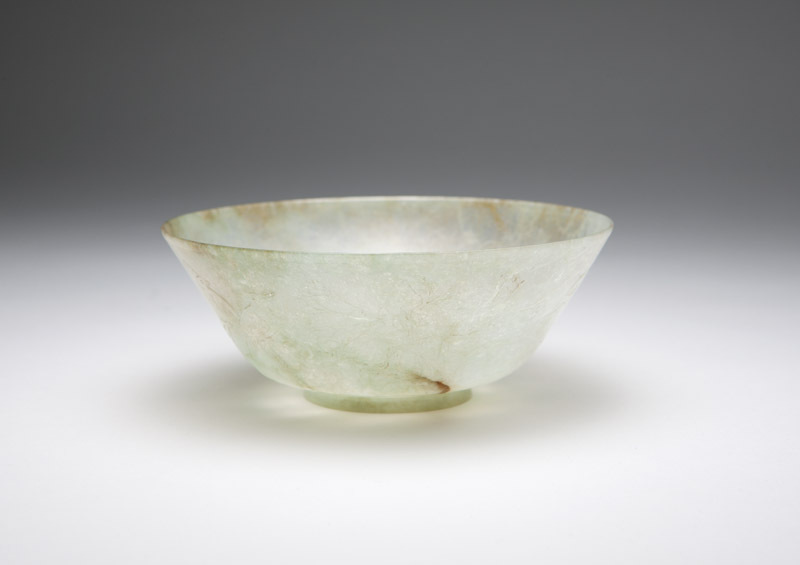 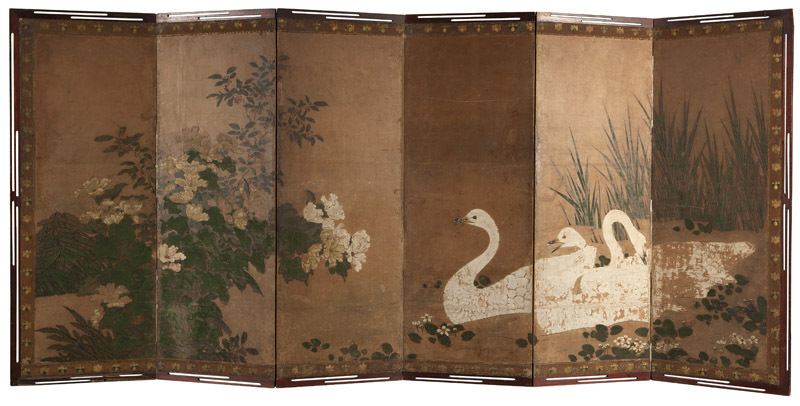 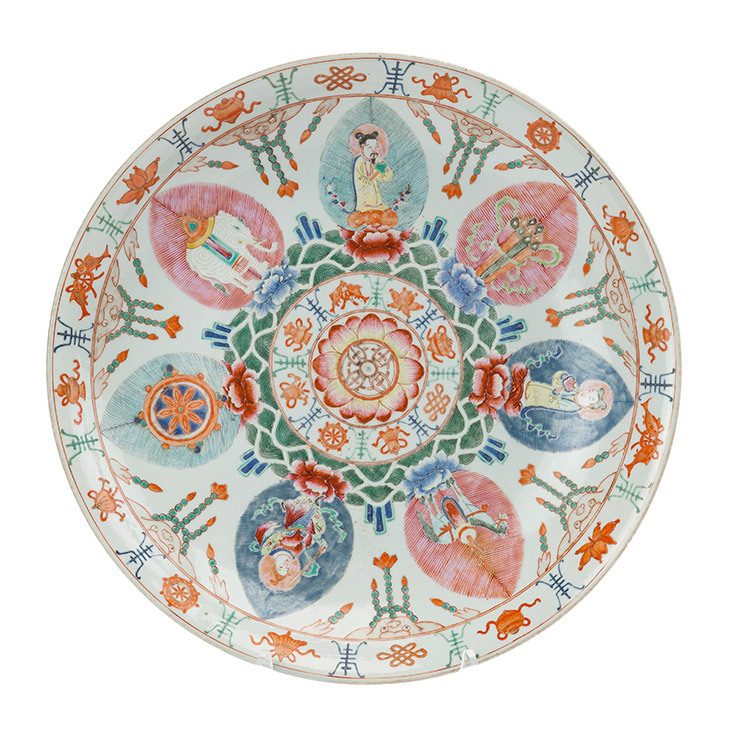 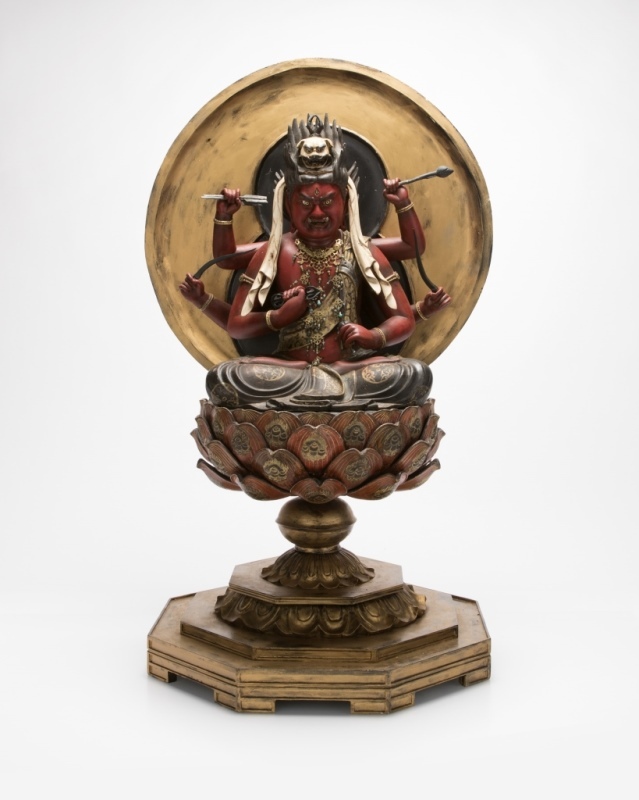 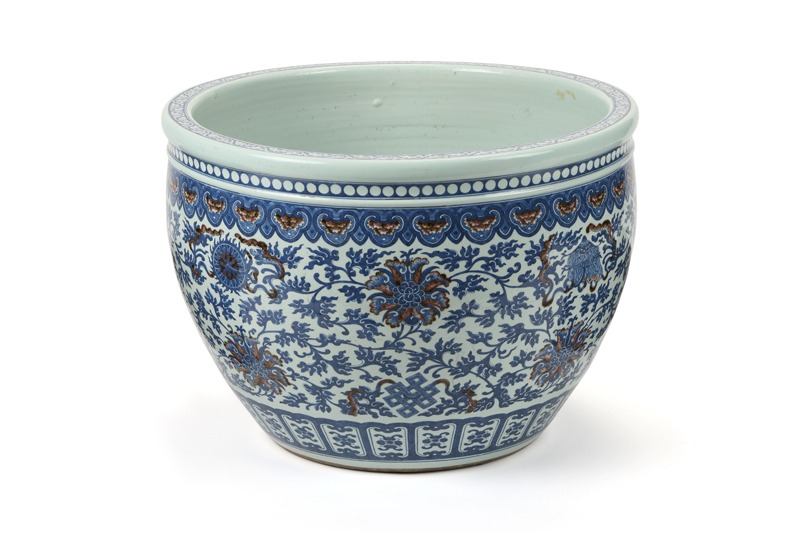 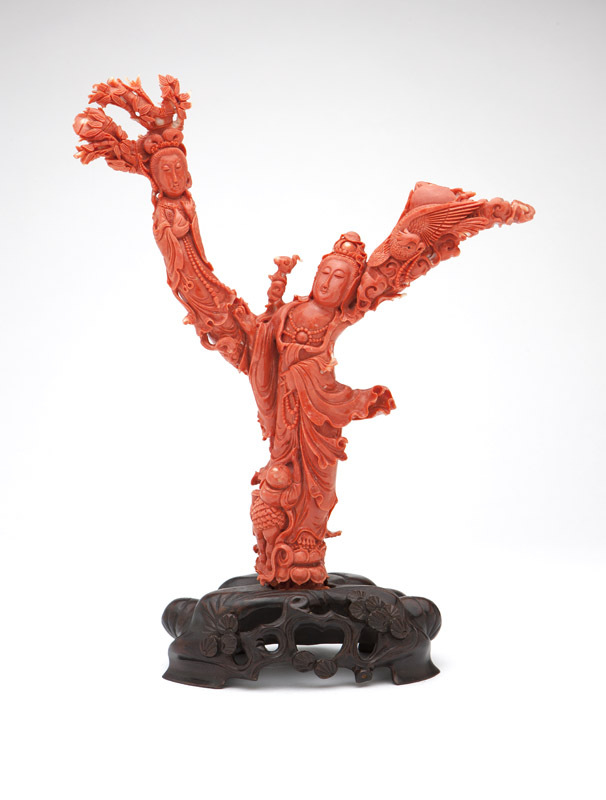 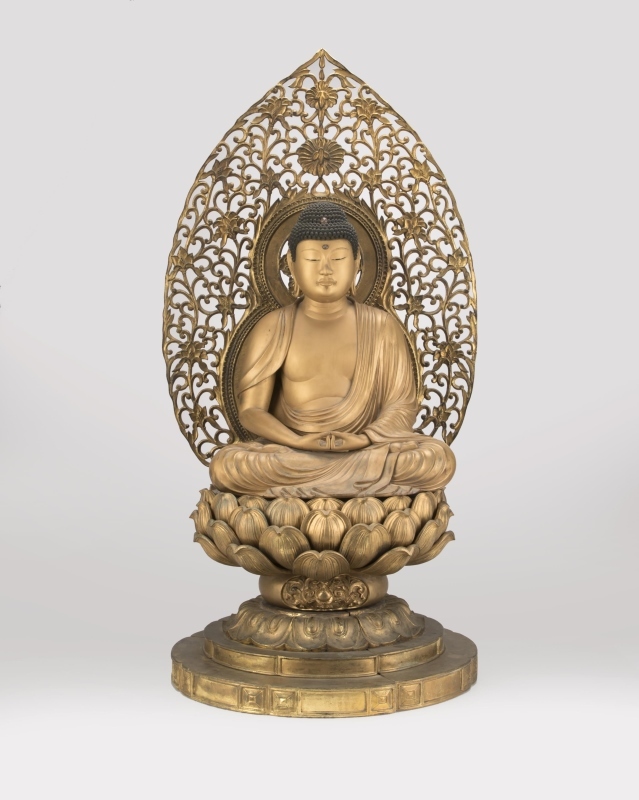 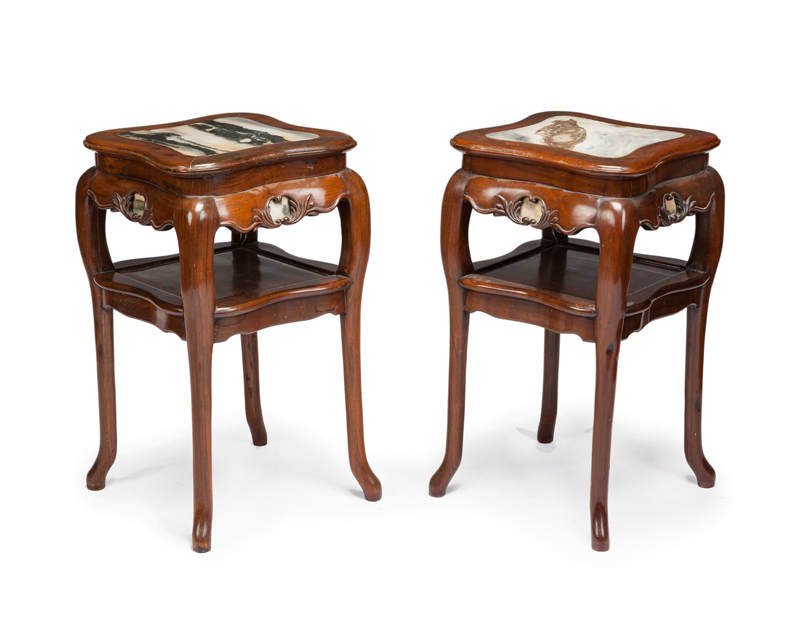 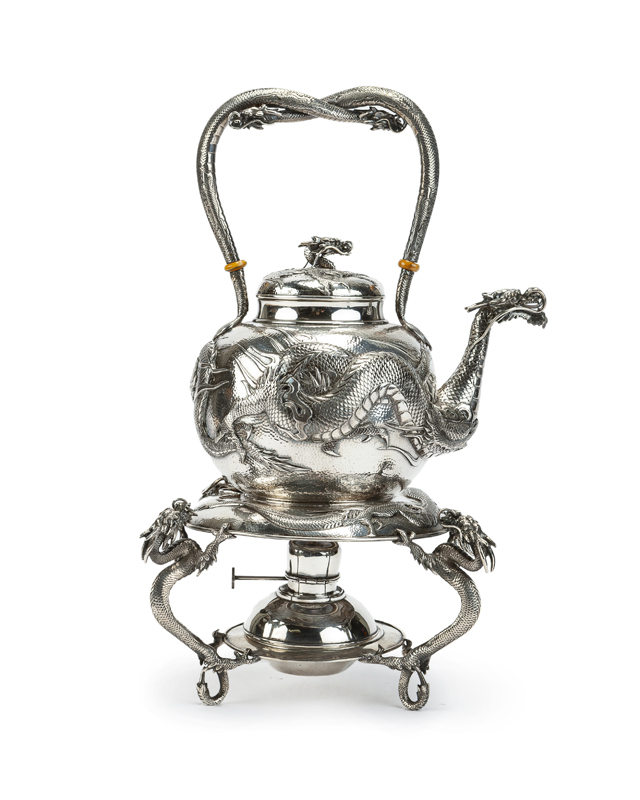 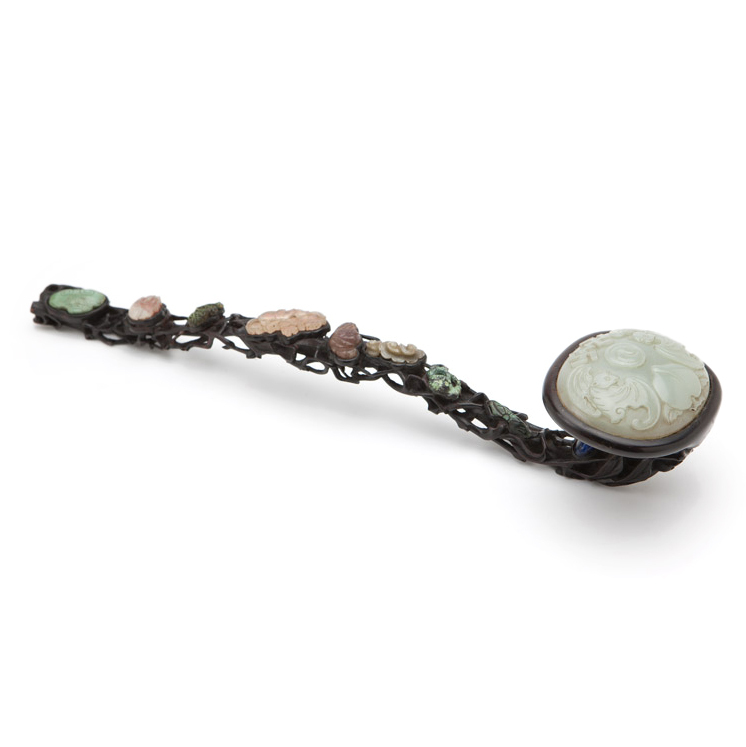 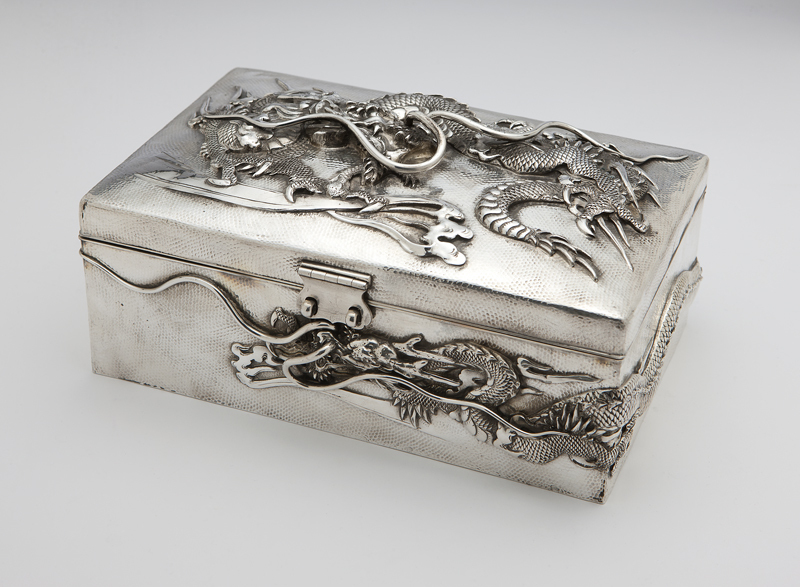 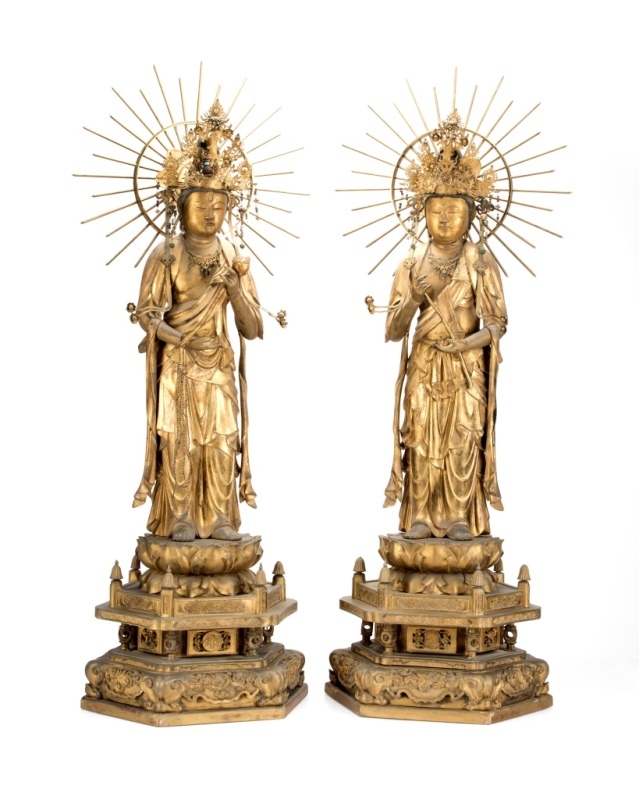 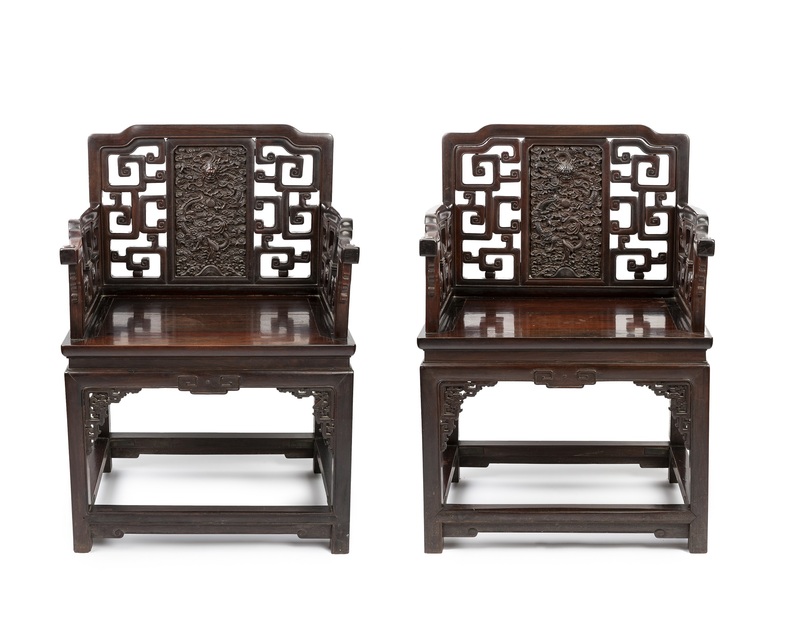 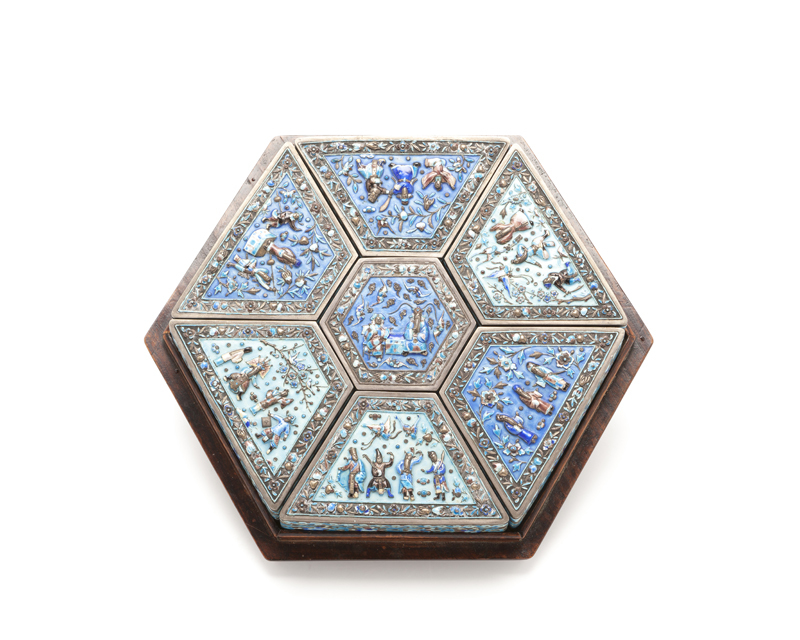 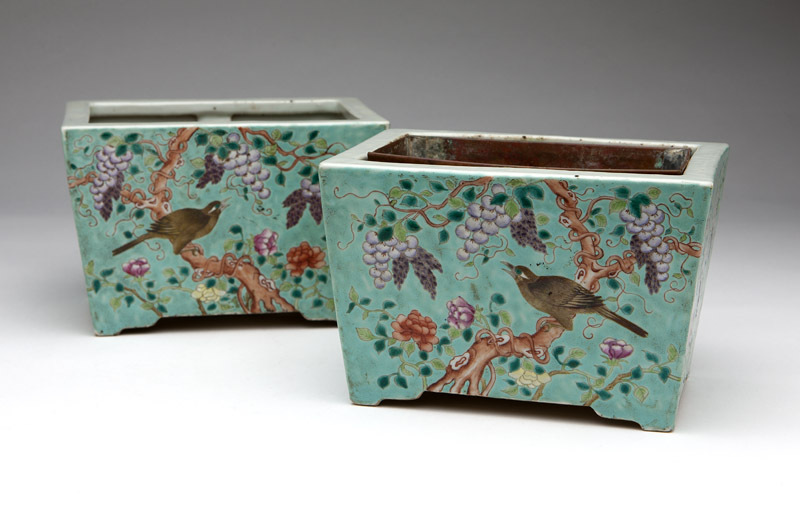 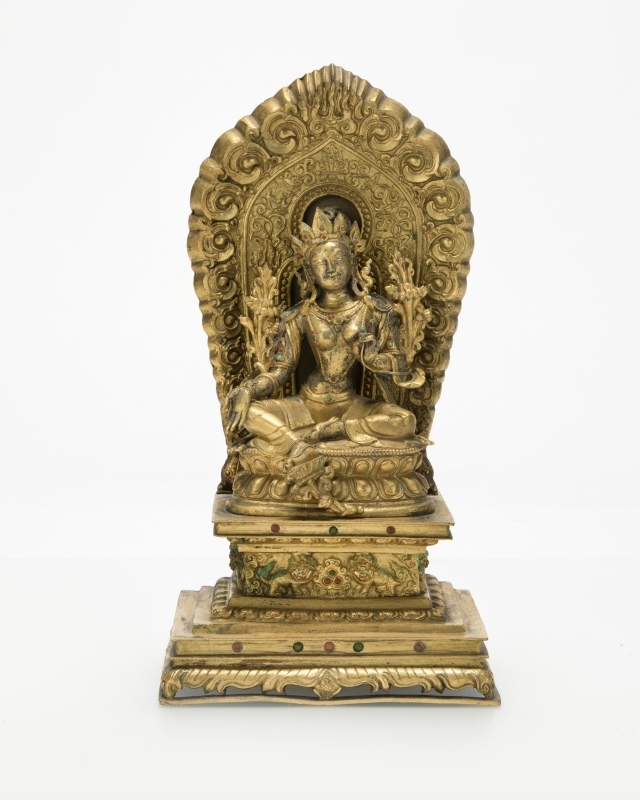 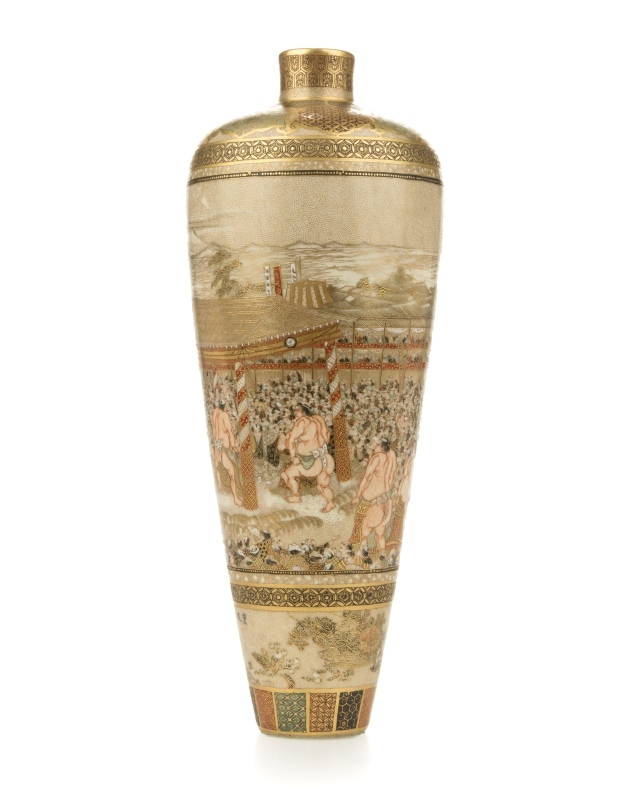 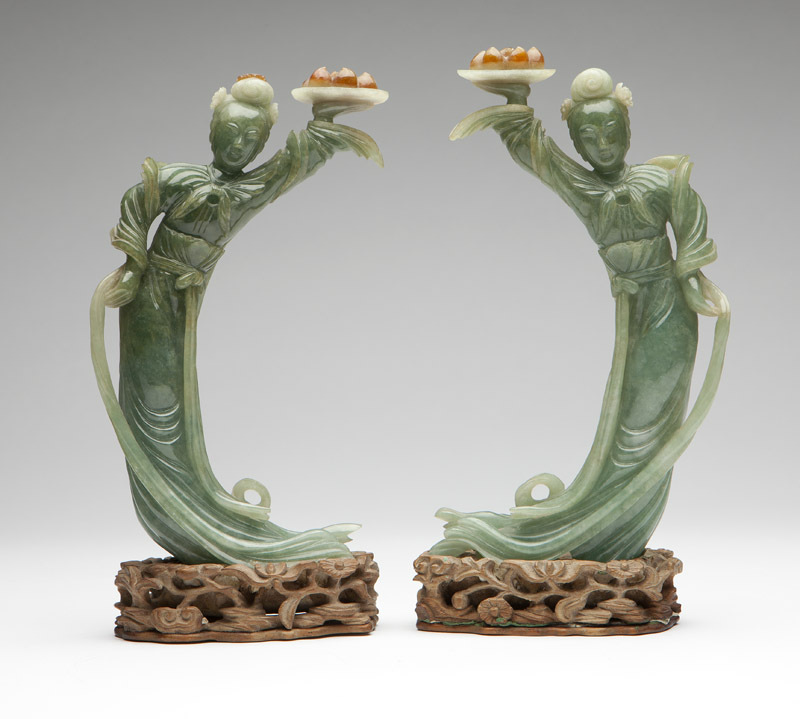 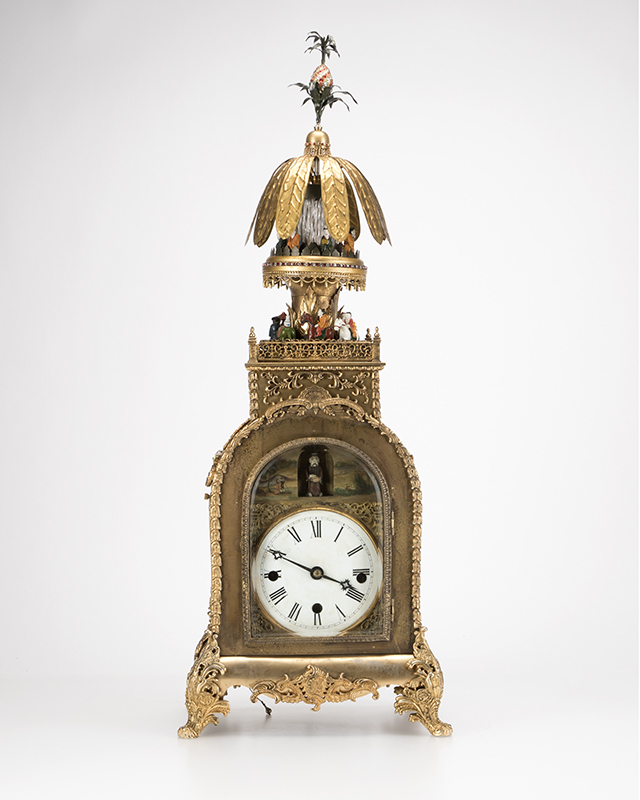 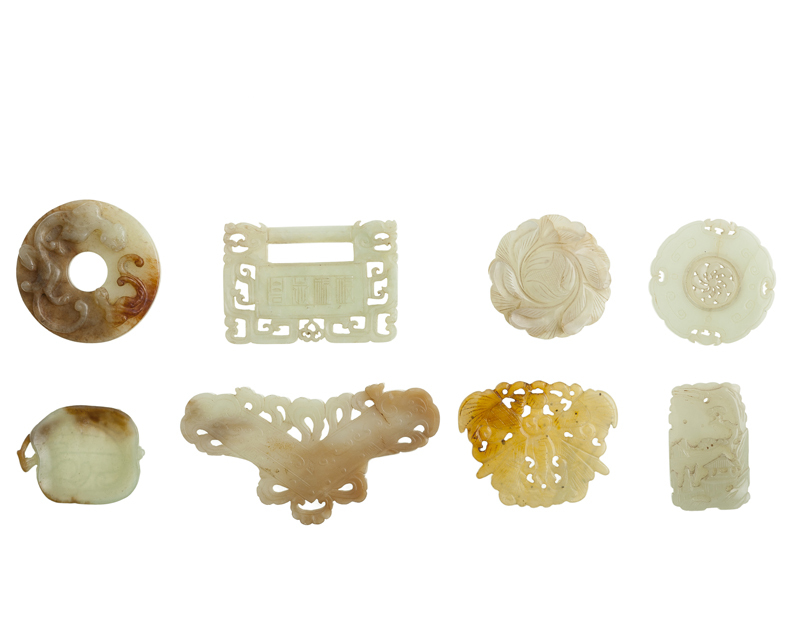 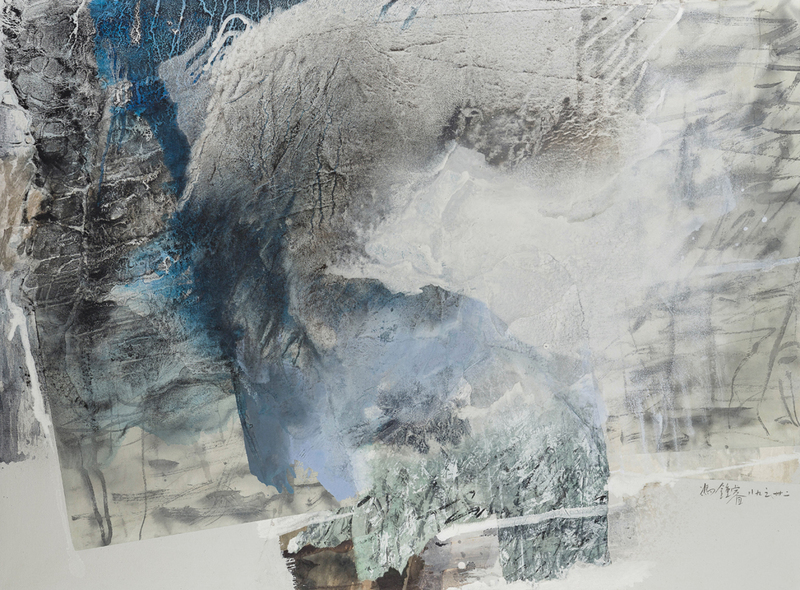 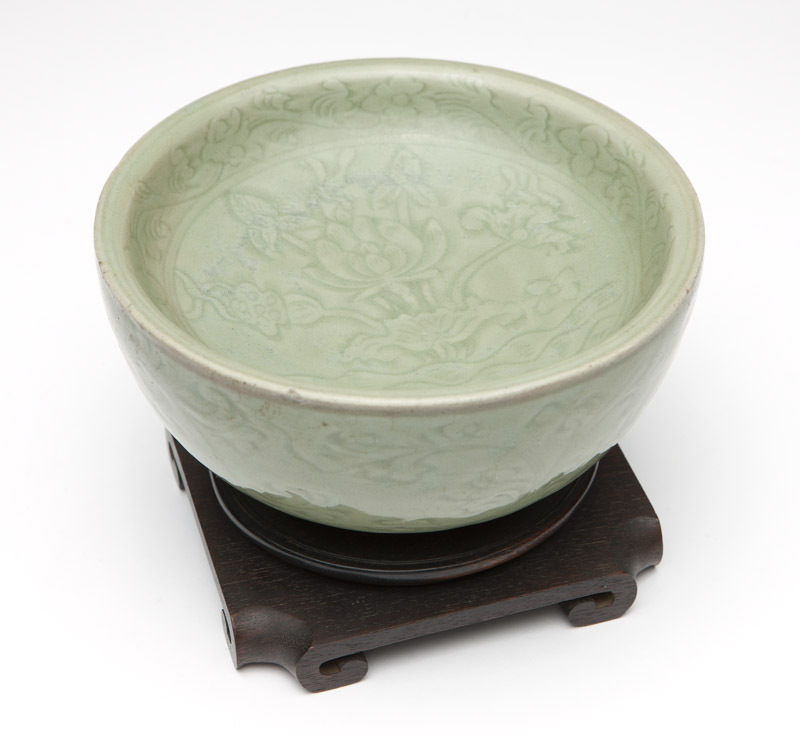 John Moran Auctioneers has a strong market for Asian art and objects, with most antique Chinese, Japanese and other Asian pieces featured in our Traditional Collector catalogues. 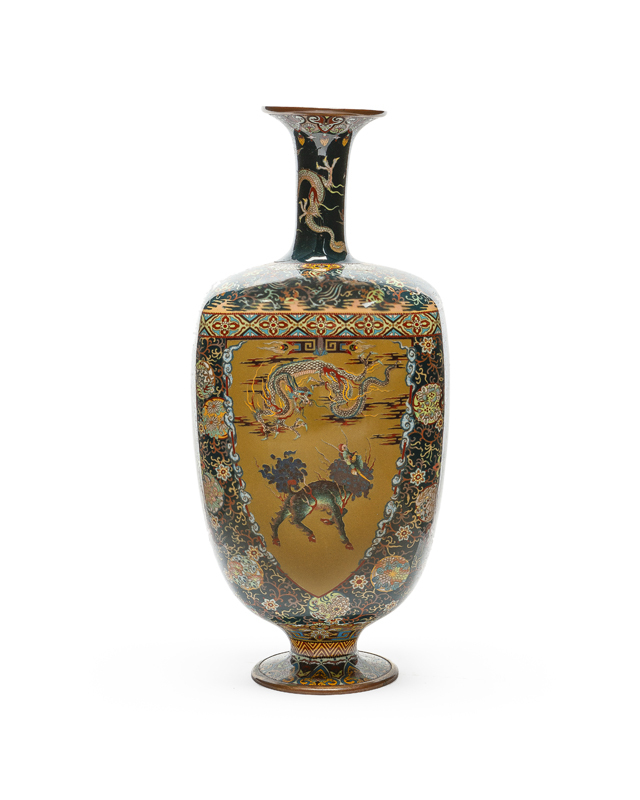 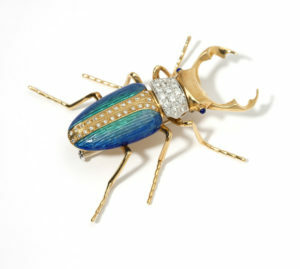 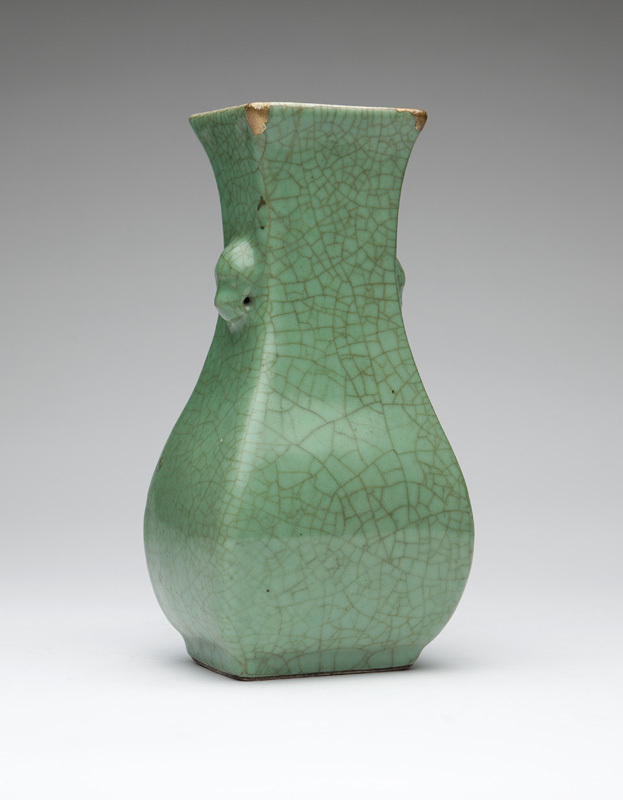 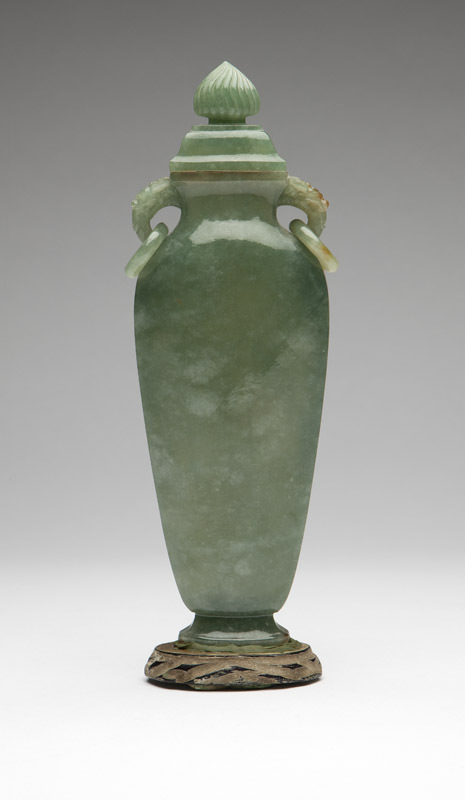 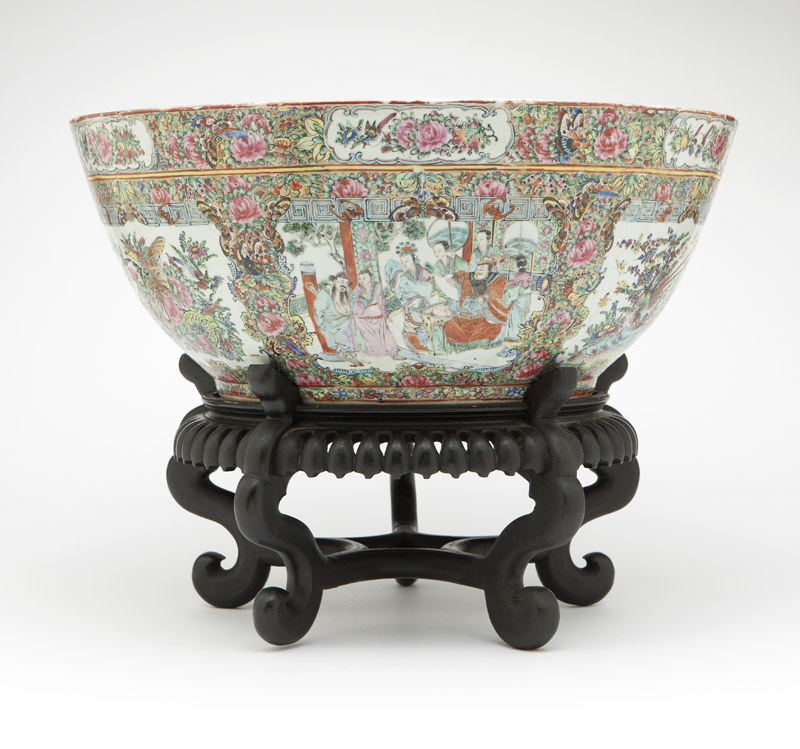 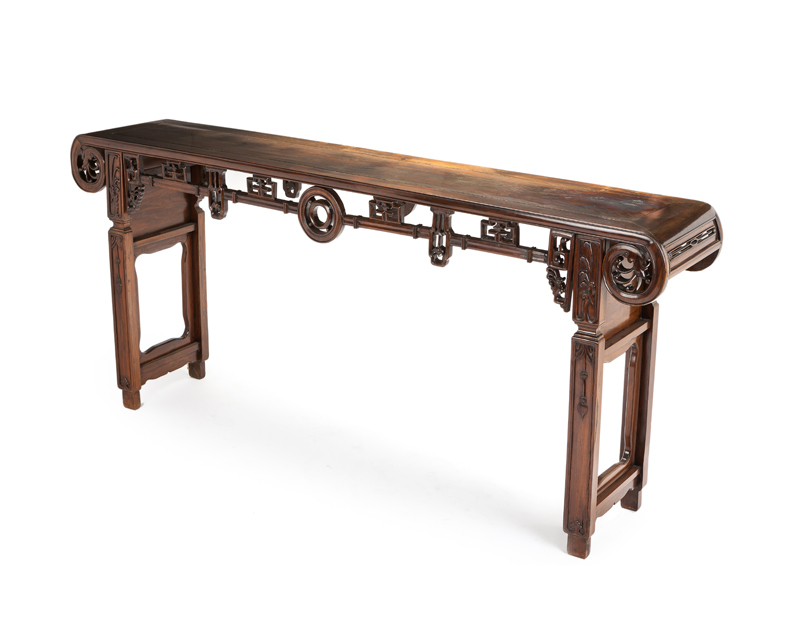 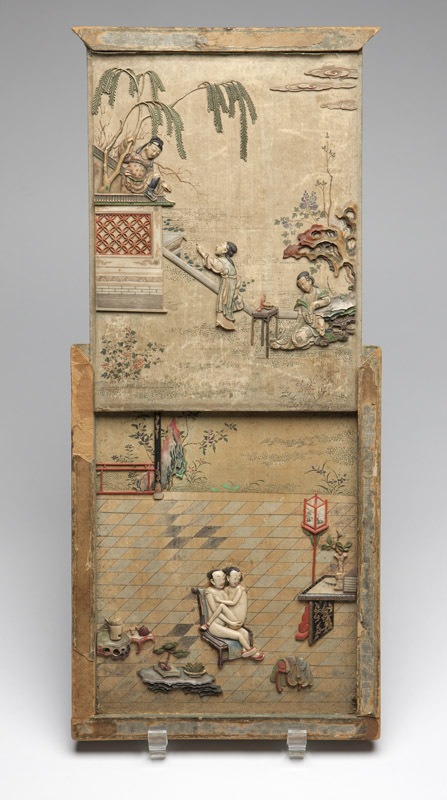 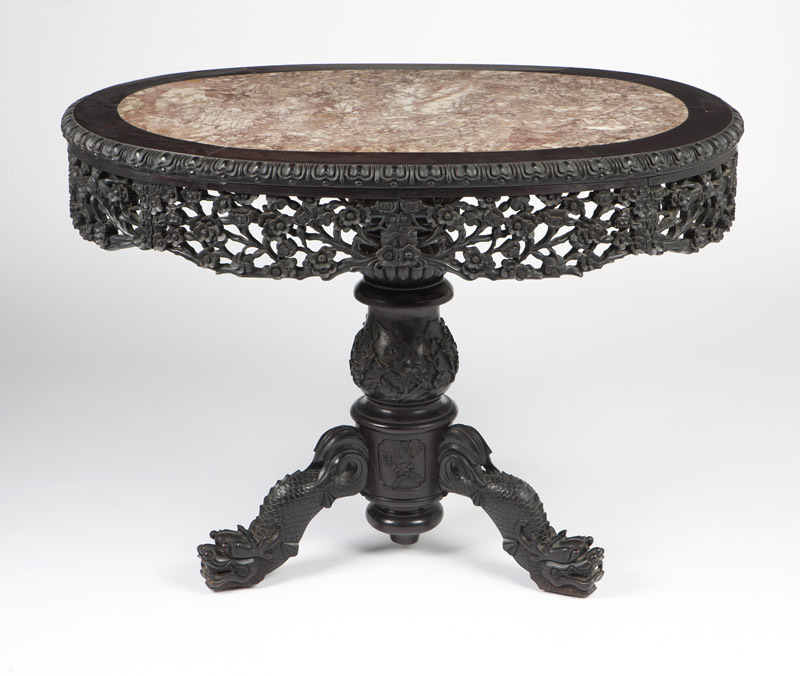 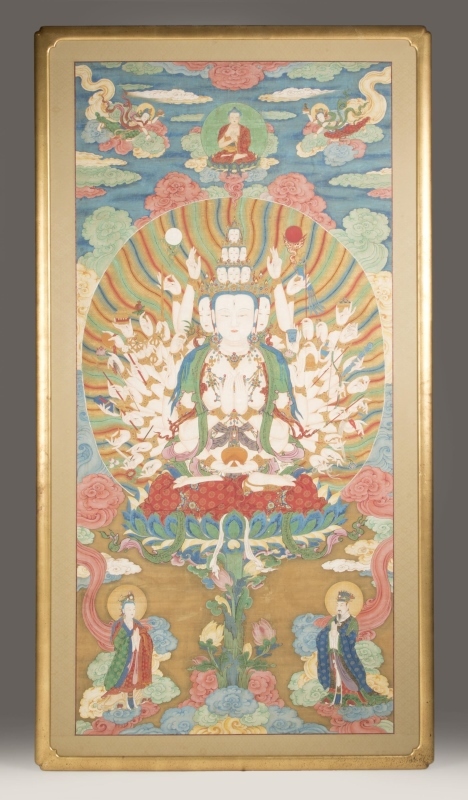 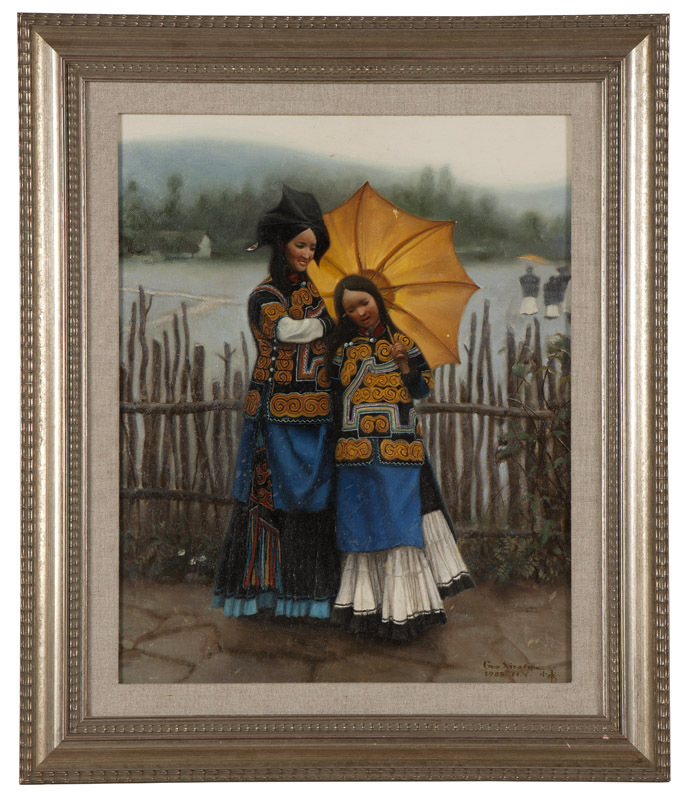 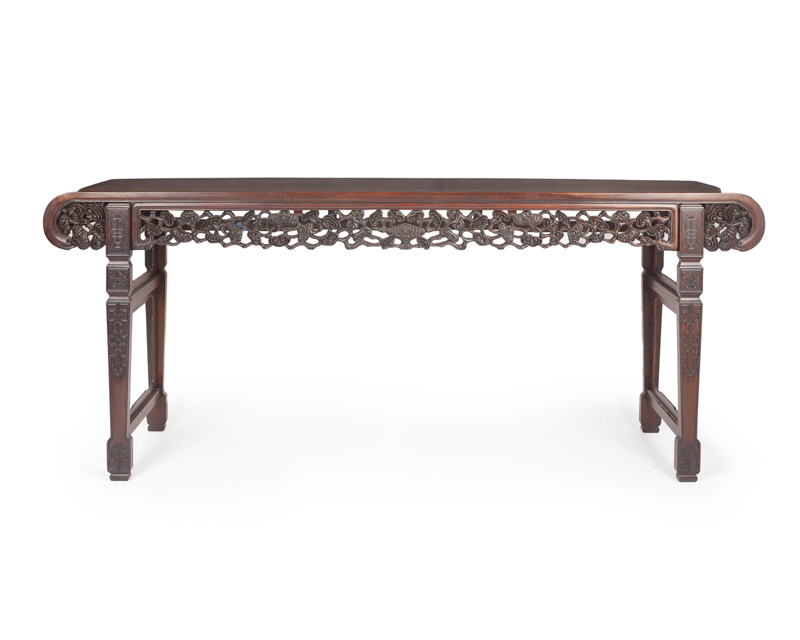 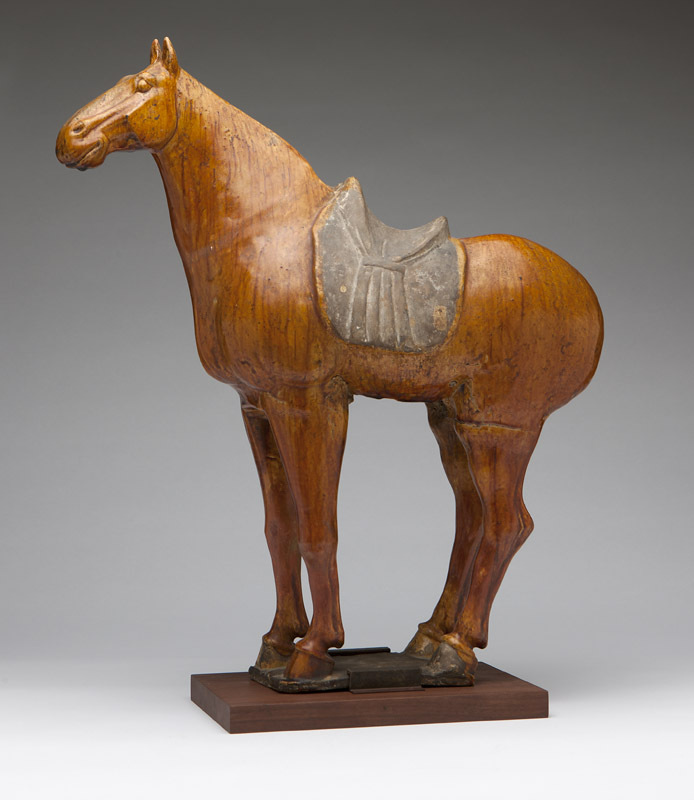 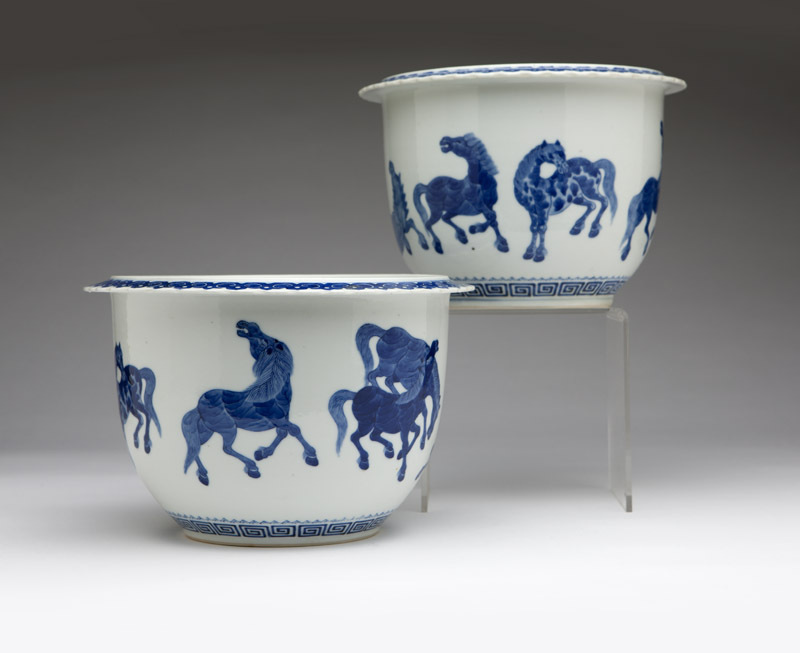 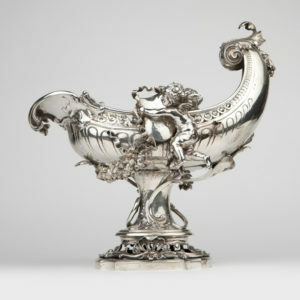 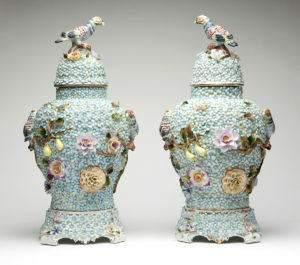 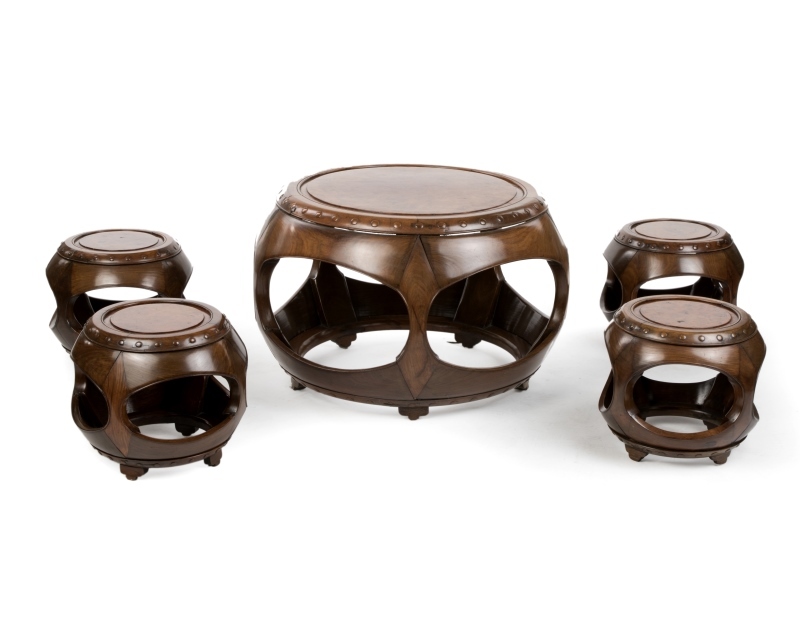 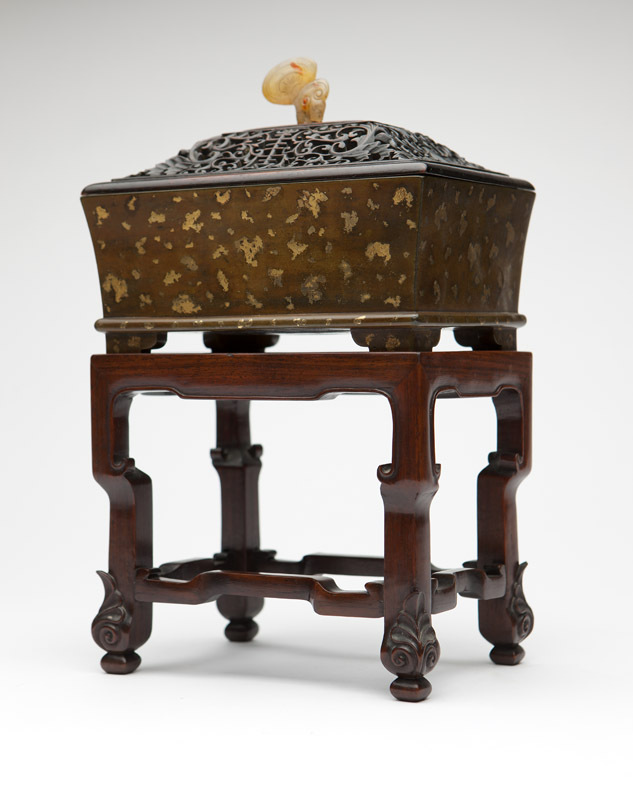 Moran’s has also offered special collections of Asian antiques, such as Imperial Chinese art from the estate of Andrew F. Chandler. 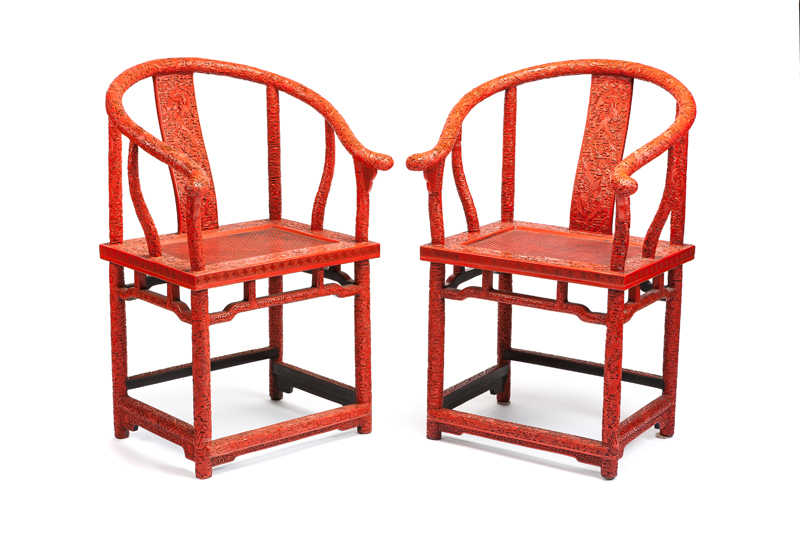 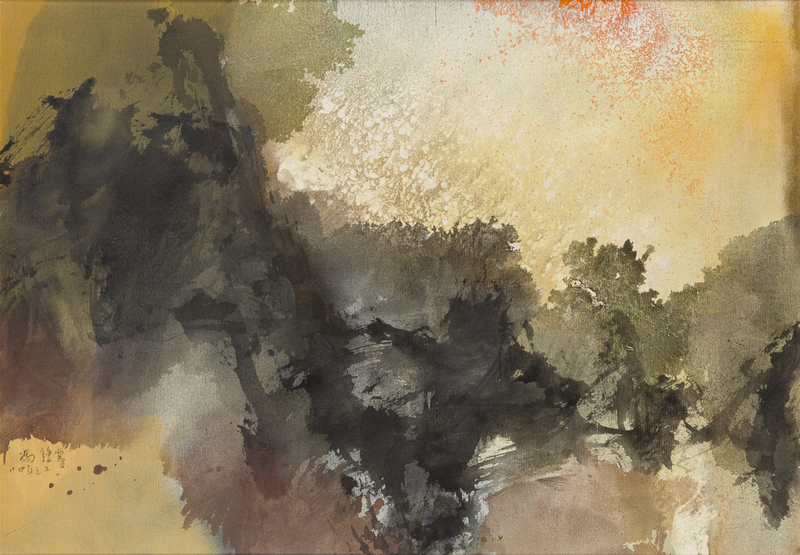 Modern and Contemporary Asian art can be found throughout our biannual 20th Century Art + Design and quarterly Studio Auction catalogues.